Manage every aspect of your business’s accounts with ease. 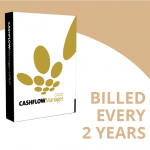 Cashflow Manager Gold makes it simple, from cash flow and payroll to financial record keeping, and ATO tax requirements. Our most comprehensive bookkeeping solution not just includes all the features of Cashflow Manager and Wages Manager, but it also creates invoices, tracks money owed to you by your debtors, tracks your supplier invoices and money you owe to suppliers, and tracks inventory you buy and sell. 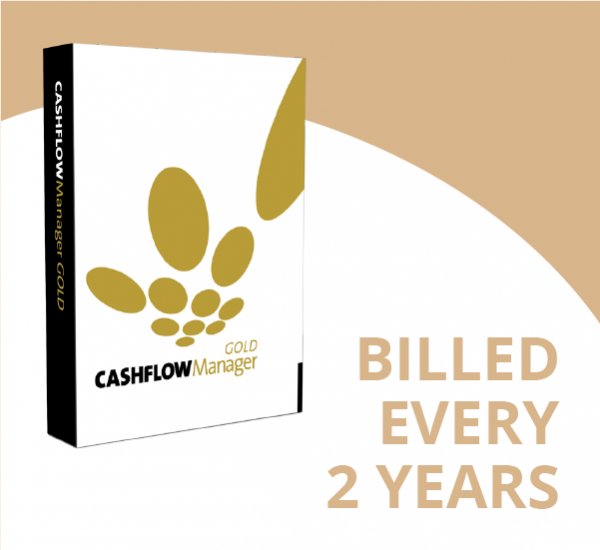 See in just 90 seconds how much easier it is to manage your accounts with Cashflow Manager Gold. Cashflow Manager is designed to run on a PC computer running the Windows platform, however if you are a Mac user, you are able to run the program using Bootcamp or Parallels software, very simply.